The good weather conditions recorded in Turkey this year and the stability in the consumption of Santa Maria and Devici pears have allowed for prices to remain stable this season compared to the previous campaign. To be precise, the former can be purchased for about 0.80 Euro per kilo, while the latter costs 0.90 Euro per kilo. "The majority of our products are exported to European countries, Russia and the Middle East," explains Ali Aşkar, of Aşkar Tarım. 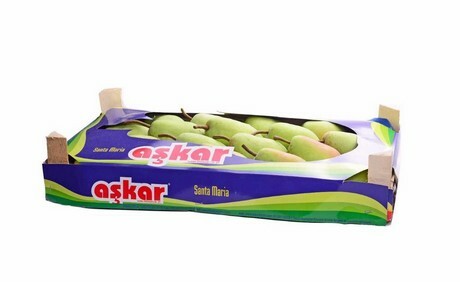 To be more specific, this Turkish company exports almost 70% of the 1,500 tonnes of Santa Maria pears it produces. They also export most of their Devici pears. 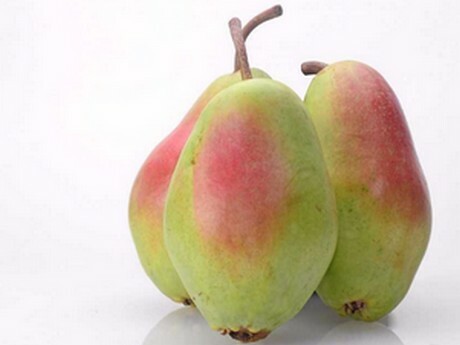 "The volume of pears we market changes every year, depending on the demand." Overall, with the cooperation of other growers in the area, they can reach about 2,000 tonnes, with Aşkar Tarım as the largest producer of the group.